Queenborough School & Nursery are proud to dedicate a section to the website showing all of the charity work and money we have raised (please note, the below costings relate to financial years and not academic years). 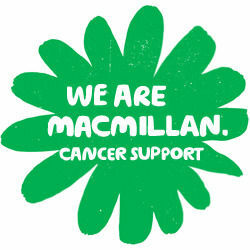 In 2018/19 we raised £568.66 for MacMillan. 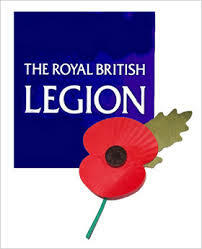 In 2016/17 we raised £266.35 for The Royal British Legion. In 2017/18 we raised £1214.86 for Sport Relief. In 2018/19 we raised £800.00 for Ronald Mcdonald. In 2017/18 we raised £388.01 for the Paul Trigwell Memorial Fund. In 2017/18 we raised £3007.71 for Cancer Research. In 2017/18 we raised £1142.39 for Children In Need. 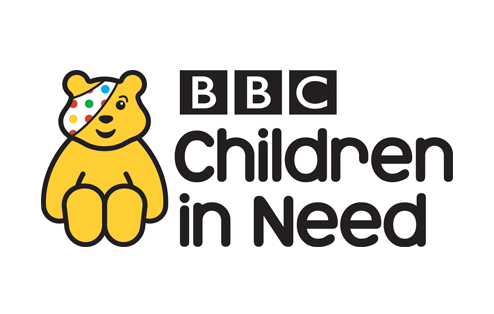 In 2018/19 we raised £498.58 for Children In Need. In 2018/19 we raised £355.31 for Reading Recovery.